Reliance Electric Duty Master 15 HP. 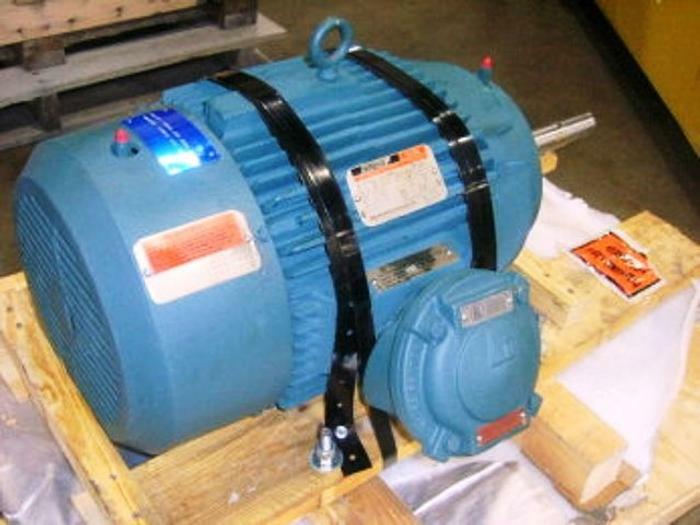 AC Motor (XE) Energy Efficient (XT) Extra Tough. U.L.